Twenty-one-year-old Emma Matthews lost the song inside her the same night she lost her dad. With an unfulfilled promise to make something of herself, the pressure of taking care of her mom, and an ultimatum threatening her junior year of college, maybe it's better that way. You can't hurt if you can't feel. 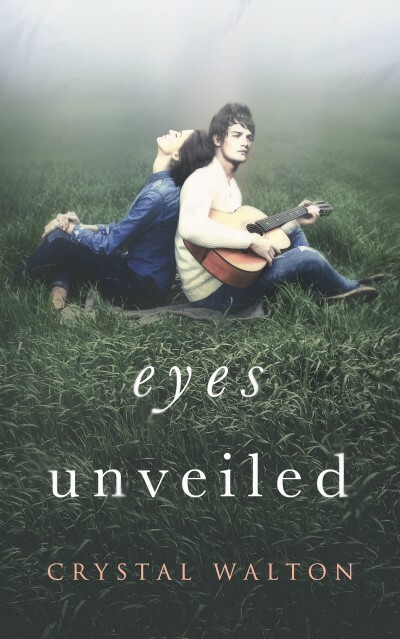 But when the reflection she sees in musician Riley Preston's eyes borders dangerously close to the one she's spent the last five years searching for, Emma wrestles to guard her heart from its fiercest desire. Terrified of what she's experiencing, and even more afraid of what she might lose, Emma grapples for the courage to hold on to one dream without abandoning the promise of another.